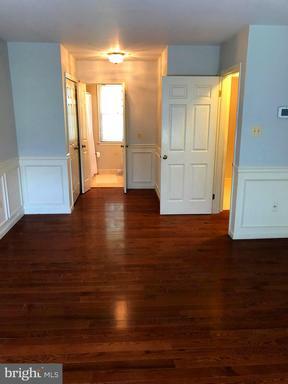 Ready to Sell!! All Reasonable Offers Considered ! 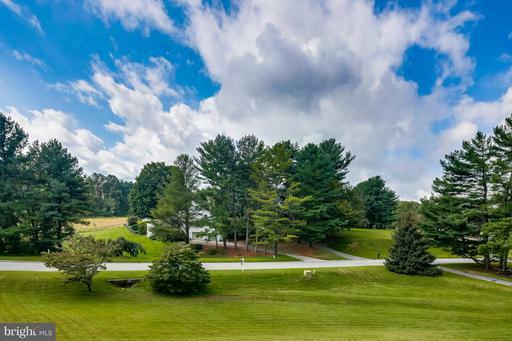 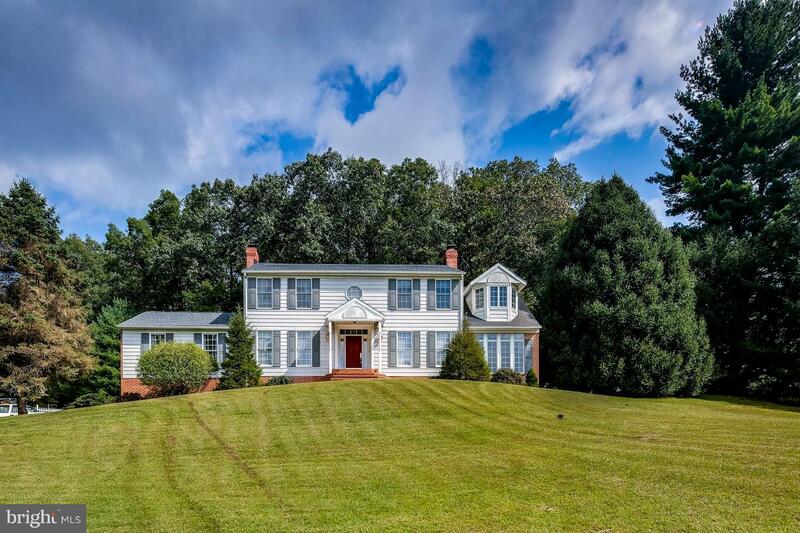 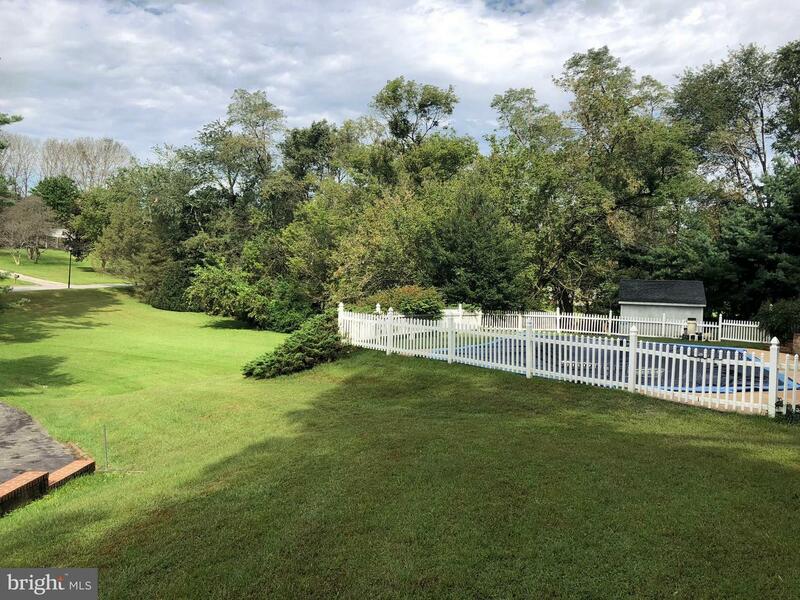 Perfect location in the Hereford Zone less then 2mi from I83. 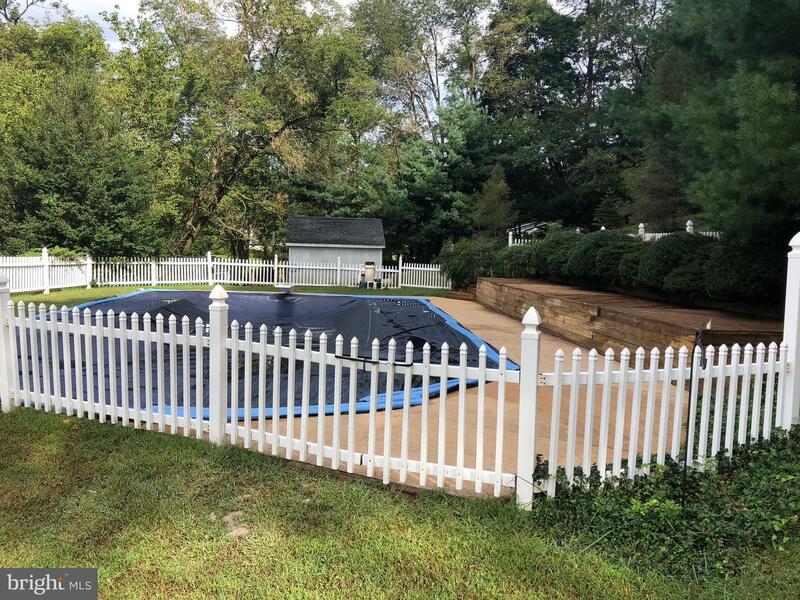 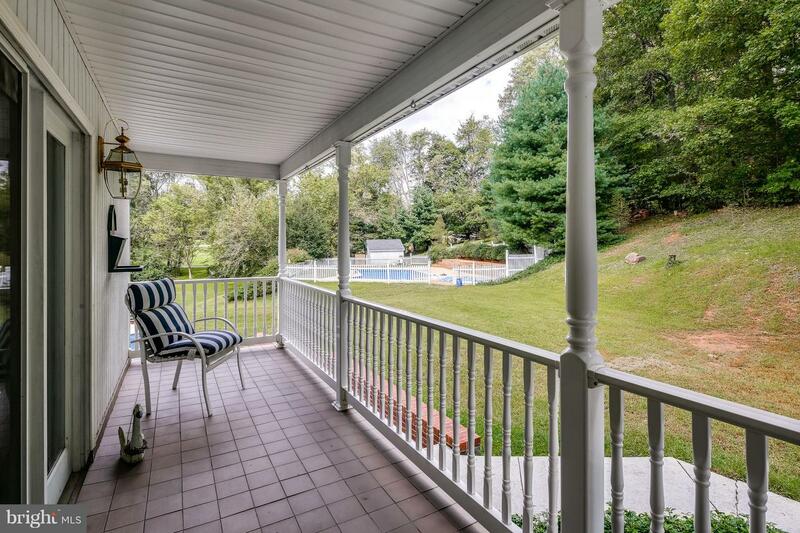 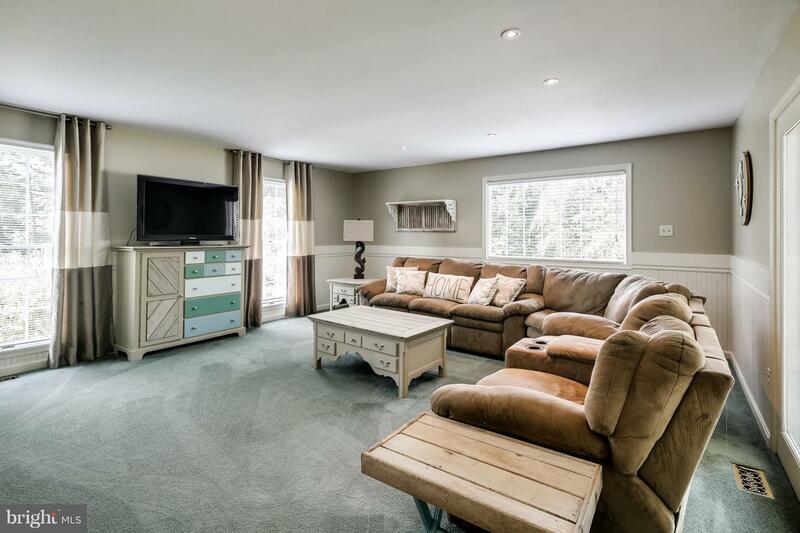 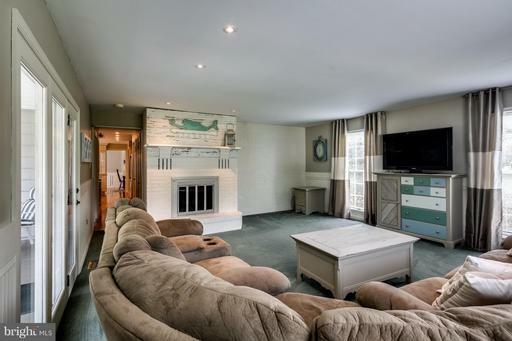 This large, one owner, custom built house sits on a lush 2ac w/ a lovely in-ground pool. 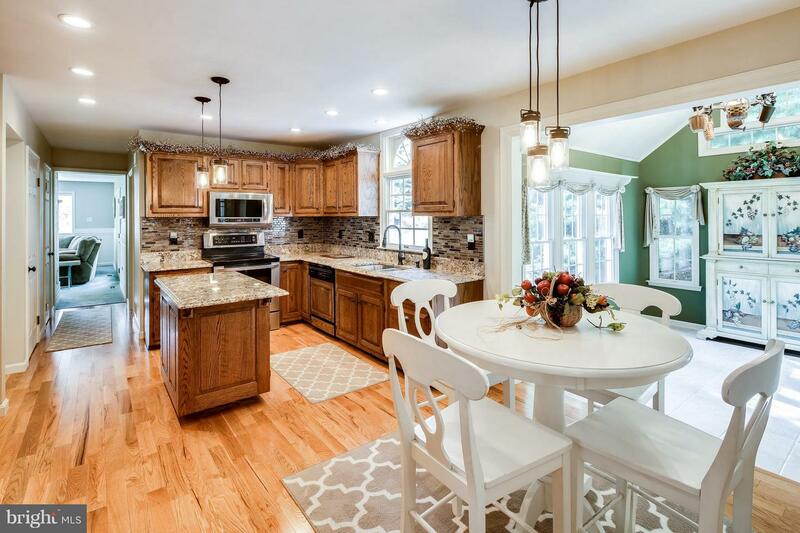 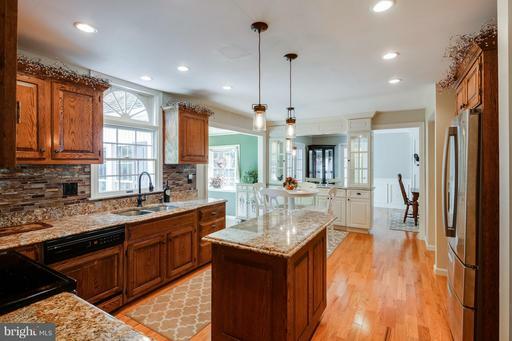 House boasts 4 BD / 3.5 BA and a beautiful open kitchen w/ granite & S/S appl. 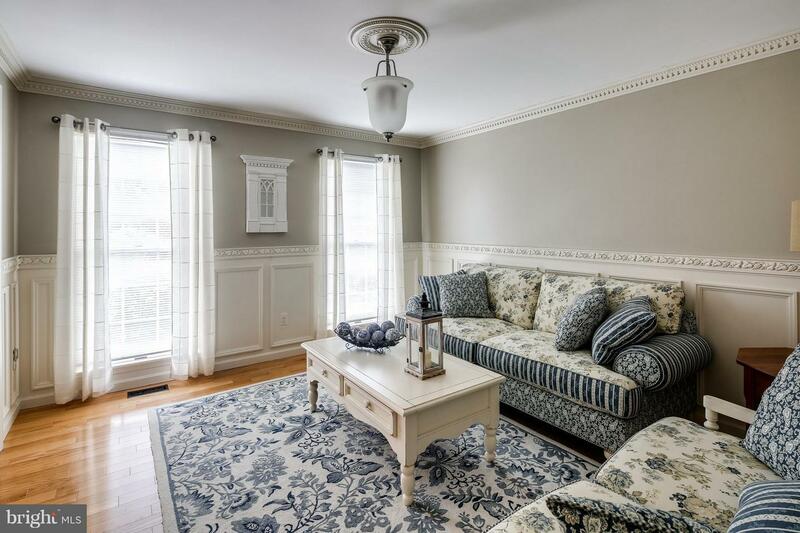 Multiple sitting rooms with large windows & filled w/ natural light. 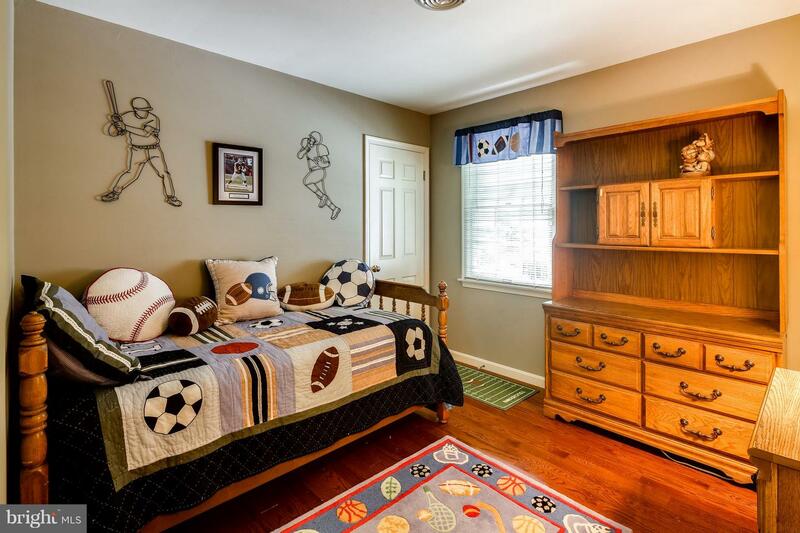 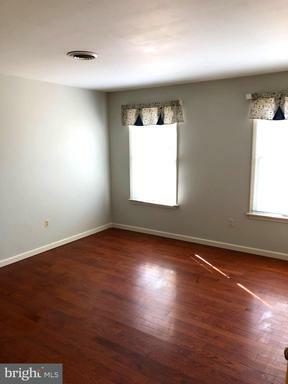 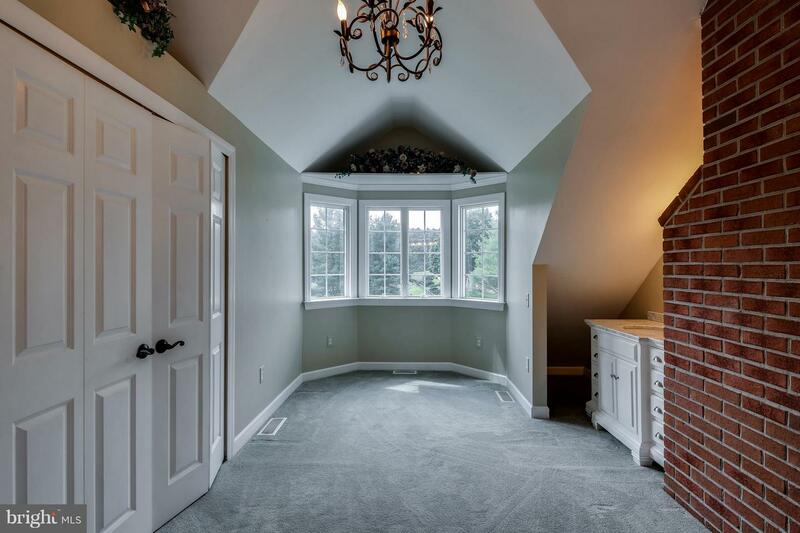 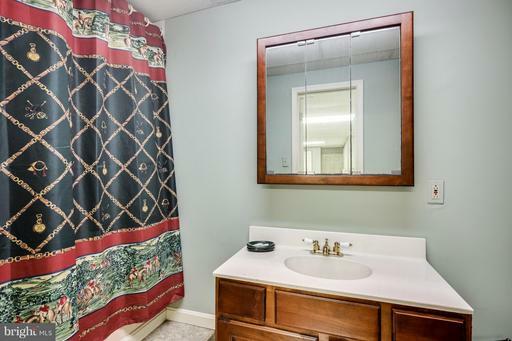 Large 2nd floor bonus room/ off of 4th bedroom, previously used as a dressing room and walk-in closet. 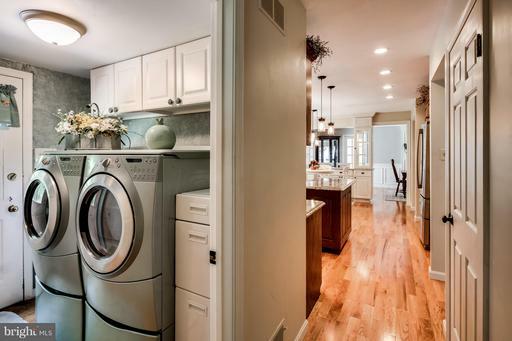 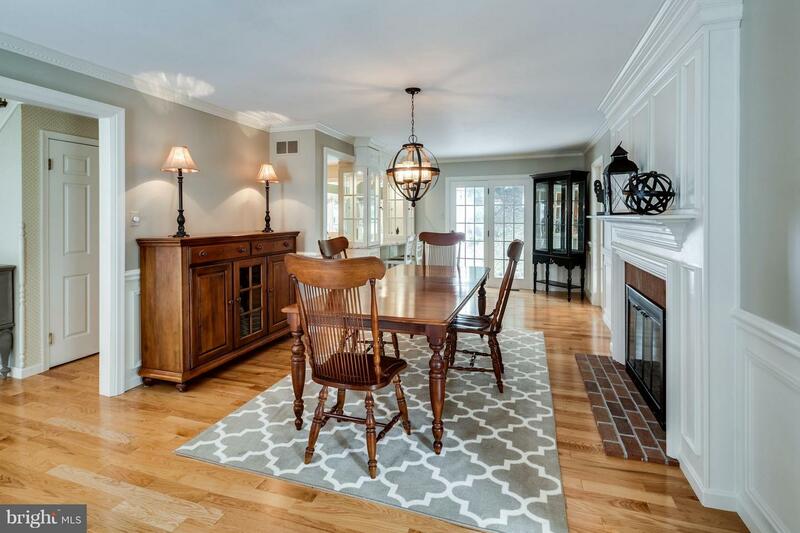 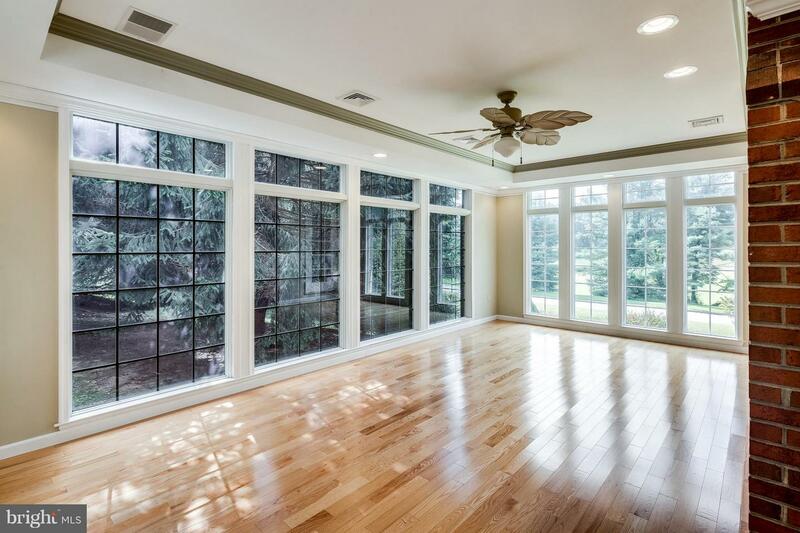 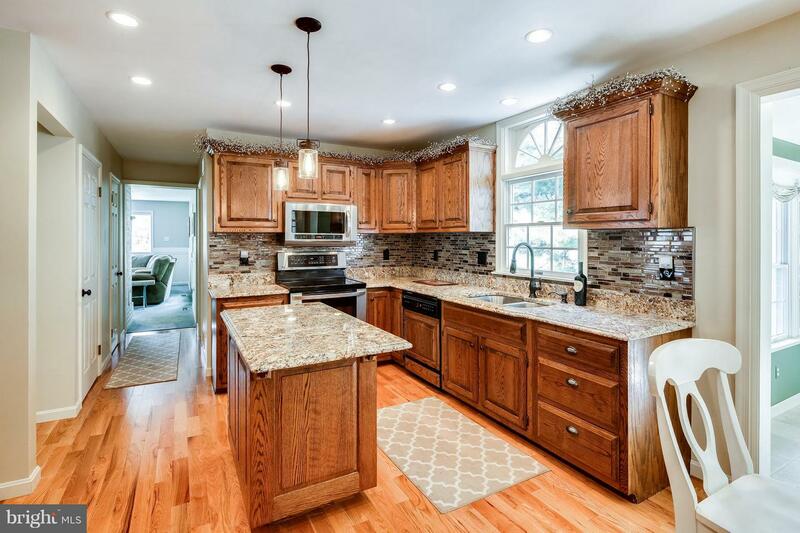 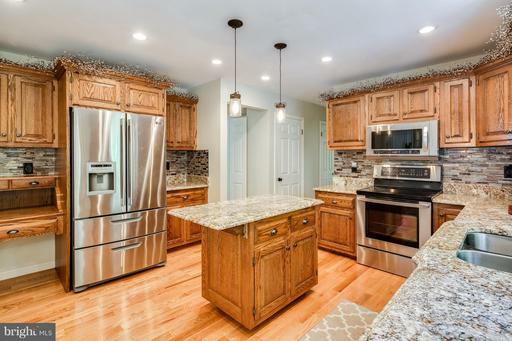 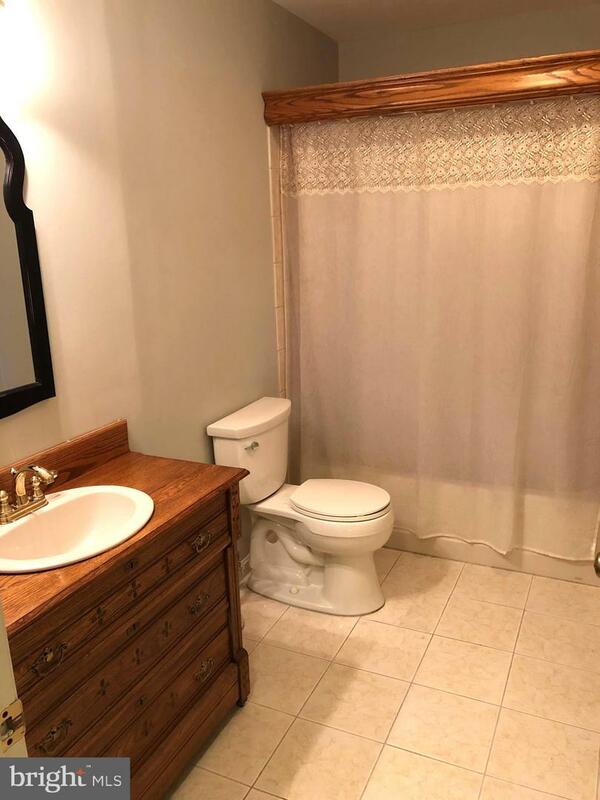 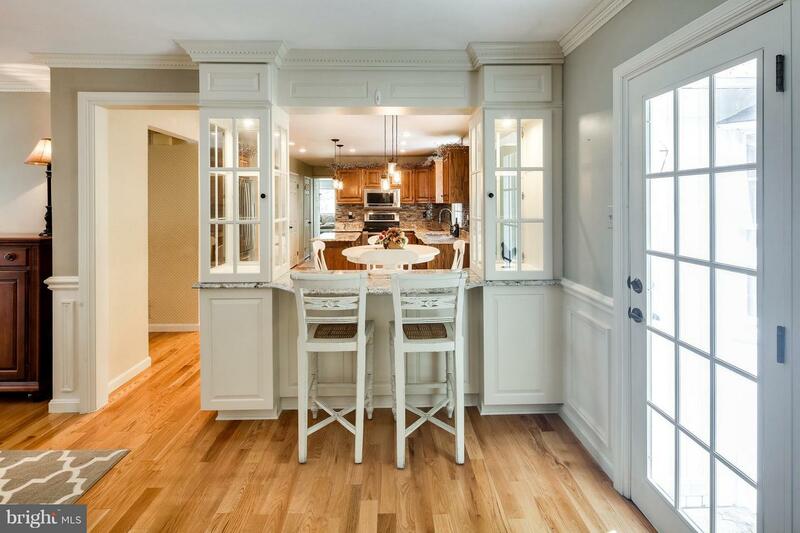 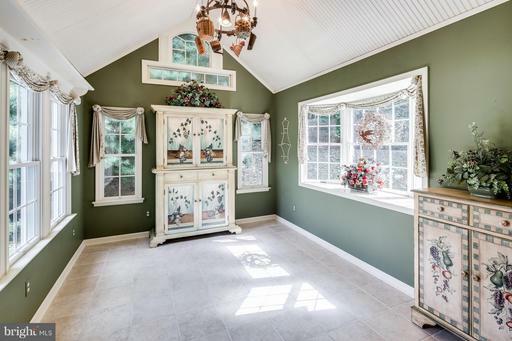 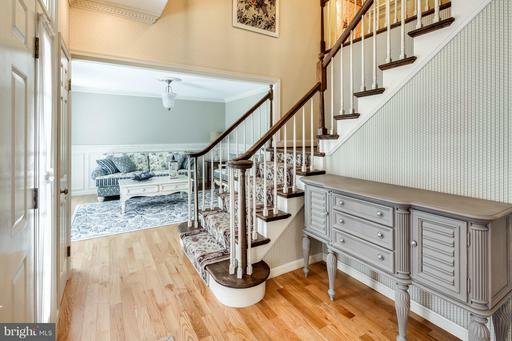 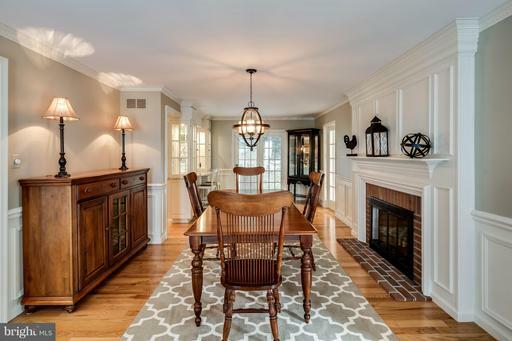 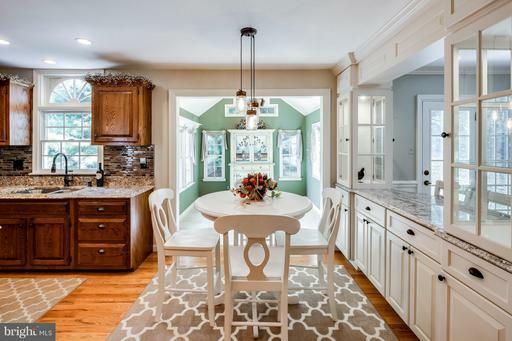 Gleaming hardwoods throughout and tons of upgrades. 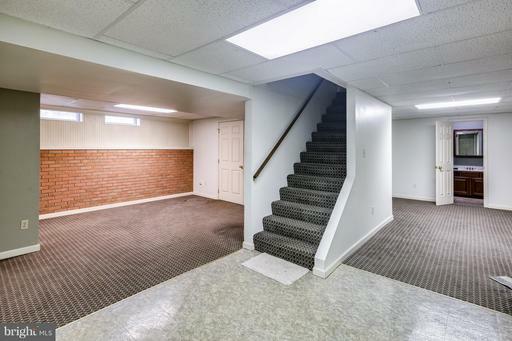 Fully finished basement and a 2 car garage.